Kiss your old hair dryer goodbye and get out the front door faster with this innovative, high-powered hair dryer. 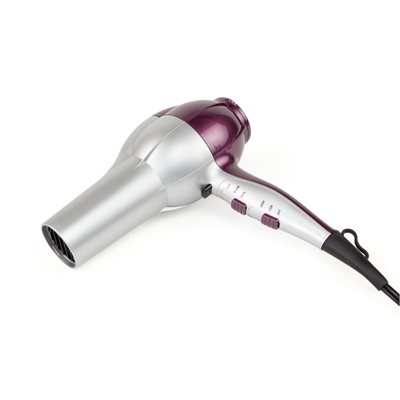 Its advanced technology converts heat into infrared energy, which is proven to dry hair up to 60% faster than normal hair dryers. 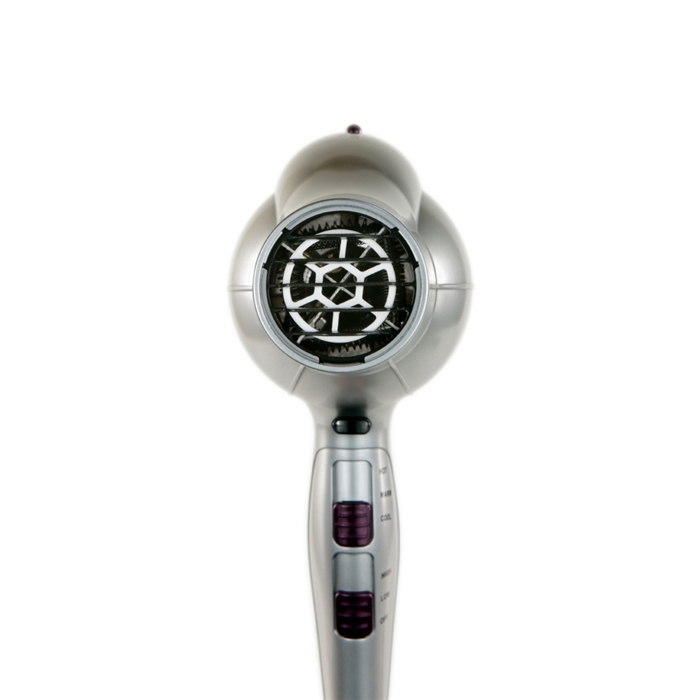 This style-enhancing machine comes with a newly designed and engineered lightweight motor to keep your arms from getting tired, and the nozzle accepts most universal fit diffusers. Spend less time in the bathroom and more time living the fabulous life! 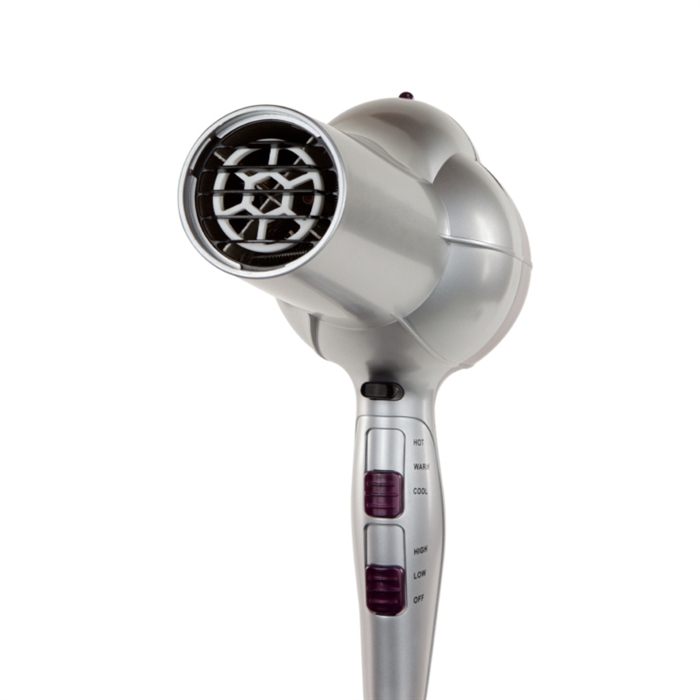 This hair dryer with ion technology and high airflow tourmaline dries hair up to 60% faster! Tourmaline converts heat into infrared energy, drying the inside without over drying the outside. This dryer also cleanses hair of odors and pollutants, leaving the cuticles silky, shiny, softer and less frizzy by breaking water into smaller droplets. It also comes with a newly designed and engineered lightweight motor and the nozzle accepts most universal fit diffusers.